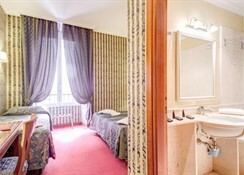 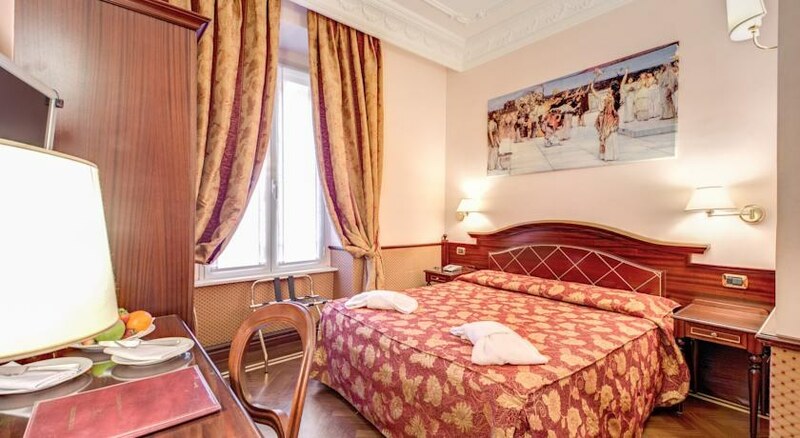 Housed on the second floor of an elegant 19th century building in central Rome, just 300 metres from the famous Via Veneto and a short stroll to the Spansh Steps and Trevi Fountain, hotel Invictus offers comfortable accommodation to business and leisure travellers alike. 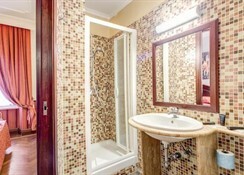 On-site amenities include free 24-hour Internet access in the lobby, bar service and guided tour bookings as well as attentive service by an efficient staff. 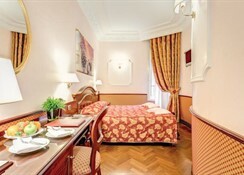 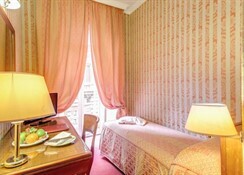 *2 EUR City tax per person and night, direct payment at the hotel.